This entry was posted on November 26, 2017 by wowvow. 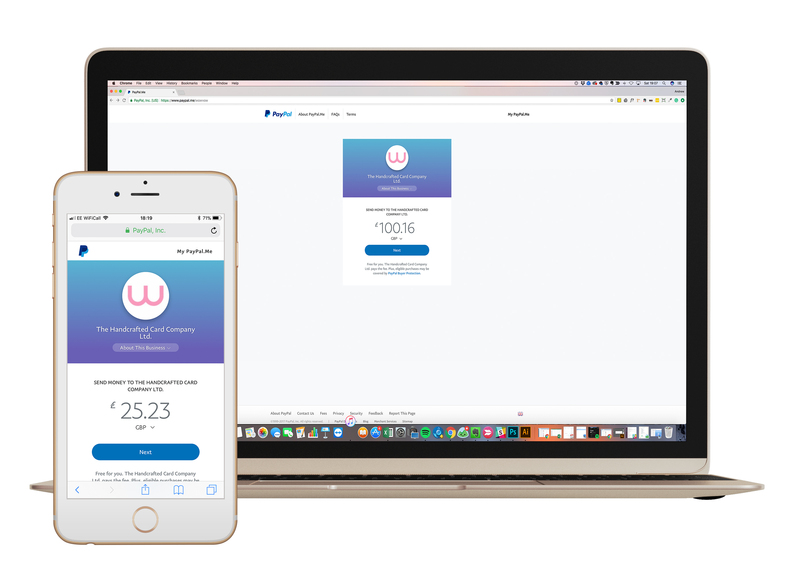 We now have a wowvow ® PayPal.Me link to help you with those additional payment requests that we may need to send when there is a change to an order, or an upgrade to a delivery is needed. PayPal.Me is a fast, safe and secure way to send money that can be used on mobile, desktop and tablet. Simply enter the requested amount (if this is not shown) and log in to your account and choose how you want to pay. Send money from your PayPal balance or bank account, or choose your preferred debit or credit card. If you don't have a PayPal account, it is easy to create one. Sign up is fast and free. For further PayPal.Me FAQ's, please see the PayPal.Me Frequently Asked Questions or look at our PayPal.Me information page. So if you need to pay for that additional diamante embellishment, need another roll of ivory satin ribbon or need to upgrade to an express delivery option, we now have an easy payment solution with PayPal.Me!